Posted on Monday, October 1st, 2018 at 11:51 am. Uber from Denver Airport to Vail Beaver Creek Aspen and Breckenridge is best left to the professionals at Eagle Vail Express. BBB A+ Rating Private Lux Limo – Call/Text 970-376-6284 for fastest service. Why stress about trying to get an Uber from Denver to Vail? We take the worry out of your private luxury Vail Airport Transportation and Denver Airport Shuttle from Denver to Vail, Beaver Creek Aspen Breckenridge or anywhere throughout Colorado. Trust Eagle Vail Express Limo for your premier uber limo experience in Vail, Colorado. Uber is not allowed at the Vail airport so we recommend that you call in advance to ensure we have a driver available and waiting for you when you land. Please call or text 970-376-6284 for fastest service. 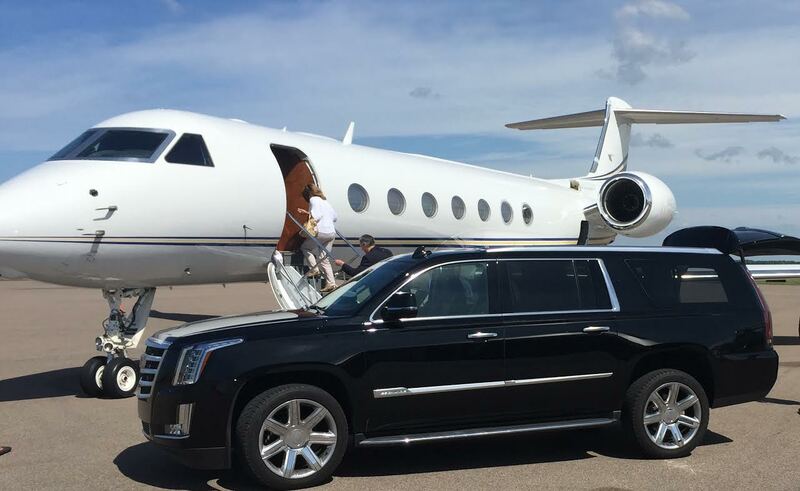 Eagle Vail Express Limo provides on time, professional luxury limo and airport shuttle service at the Denver Airport and Eagle Vail Airport to/from Vail, Beaver Creek, Aspen Steamboat, Copper Mountain and Breckenridge, Colorado. Posted on Saturday, September 22nd, 2018 at 6:22 am. Vail Car Service from Denver to Vail and Eagle Vail Airport Transportation to Vail Beaver Creek Breckenridge and Aspen Colorado. Please call 970-376-6284 for more information on our Denver to Vail Car Service. Posted on Saturday, September 22nd, 2018 at 5:39 am. Eagle Vail Limo offers Vail shuttle & Vail transportation from the Eagle Vail Airport and Denver Limo Service from the Denver Airport to Vail, Beaver Creek, Boulder, Aspen, Breckenridge, Copper Mountain and Steamboat Springs. We have a Better Business Bureau A+ rating and we operate year round in private luxury sedans, SUV’s and sprinter vans. We specialize in transportation from the Denver Airport and Eagle Airport to Vail Beaver Creek Aspen and Breckenridge as well as Denver Limo Service to all Colorado Ski Resorts, Hotels and Private residences. 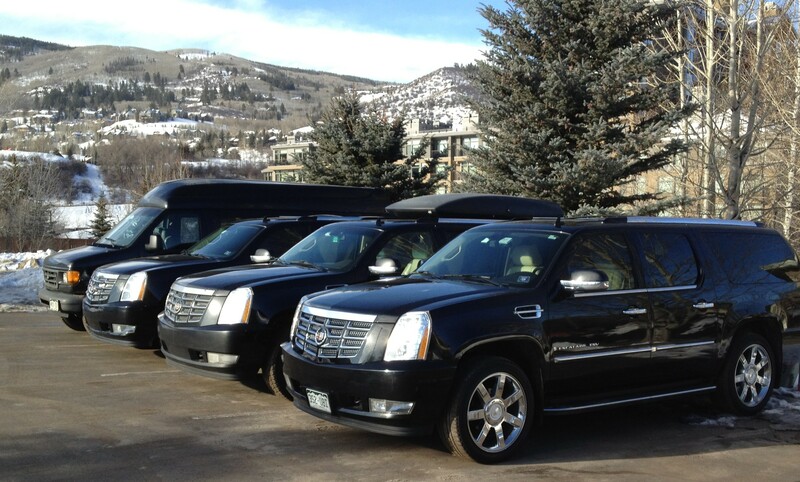 Aspen Beaver Creek and Vail Wedding Limo, Shuttle and Transportation Services. All of our vehicles are equipped with winter snow tires, GPS Tracking, XM Radio and a professional mountain driver over 25 years old. 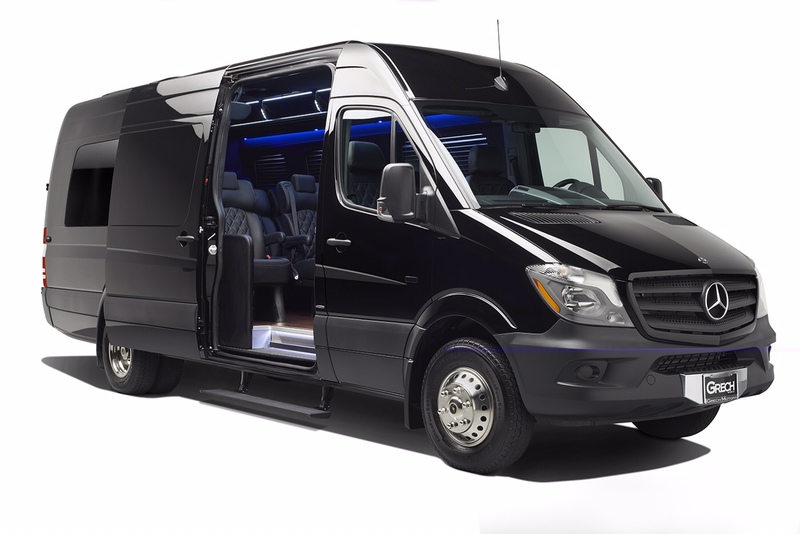 Please call 970-376-6284 for more information and to book Eagle Vail Limo. Posted on Wednesday, January 17th, 2018 at 5:53 pm. Lodge at Vail Airport Shuttle Limo Transportation and Taxi Service to Eagle Vail Airport and Denver International Airport. Trust Eagle Vail Express with private luxury transportation from Denver to Lodge at Vail and Eagle Vail Airport Shuttle to the Lodge at Vail. 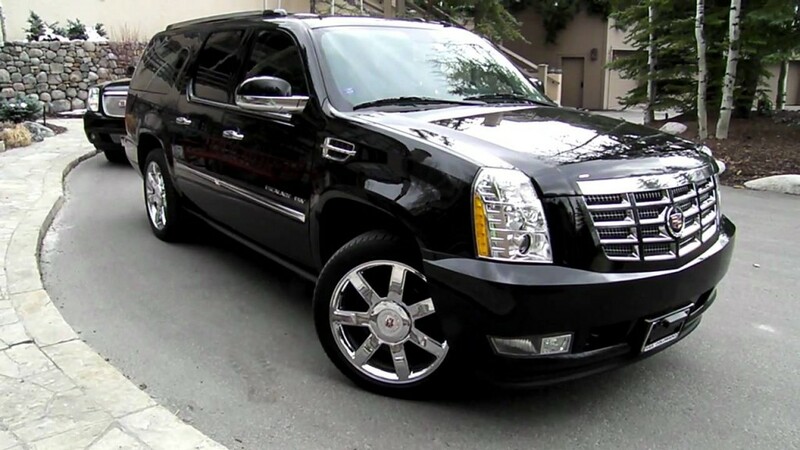 Our fleet consists of Chevy Suburban and Yukon XL 4WD SUV’s, Mercedes G-Wagon and Mercedes Sprinter Vans. We operate Denver to Vail Transportation and Eagle Vail Airport Shuttle to the Lodge at Vail, year round, in all weather conditions. All of our vehicles are equipped with winter snow tires, XM Radio, GPS tracking and a professional mountain driver. 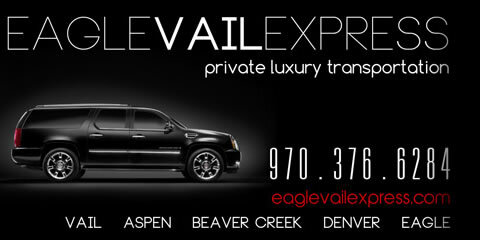 Give us a call today for Denver and Eagle airport shuttle, limo service and transportation to the Lodge at Vail. Posted on Wednesday, January 17th, 2018 at 5:48 pm. Sonnenalp Vail Airport Shuttle Limo Transportation and Taxi Service to Eagle Vail Airport and Denver International Airport. Trust Eagle Vail Express with private luxury transportation from Denver to Sonnenalp Vail and Eagle Vail Airport Shuttle to the Sonnenalp Vail. We operate Denver to Vail Transportation and Eagle Vail Airport Shuttle to the Sonnenalp Vail, year round, in all weather conditions. Give us a call today for Denver and Eagle airport shuttle, limo service and transportation to the Sonnenalp Vail. Posted on Wednesday, January 17th, 2018 at 5:43 pm. Arrabelle Vail Airport Shuttle Limo Transportation and Taxi Service to Eagle Vail Airport and Denver International Airport. Trust Eagle Vail Express with private luxury transportation from Denver to Arrabelle Vail and Eagle Vail Airport Shuttle to the Arrabelle Vail. We operate Denver to Vail Transportation and Eagle Vail Airport Shuttle to the Arrabelle Vail, year round, in all weather conditions. 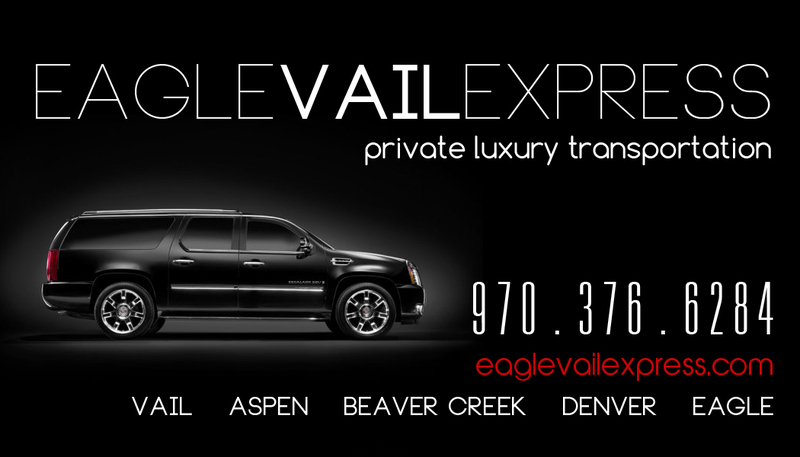 Give us a call today for Denver and Eagle airport shuttle, limo service and transportation to the Arrabelle Vail. Posted on Wednesday, January 17th, 2018 at 5:38 pm. Sebastian Vail Airport Shuttle Limo Transportation and Taxi Service to Eagle Vail Airport and Denver International Airport. Trust Eagle Vail Express with private luxury transportation from Denver to Sebastian Vail and Eagle Vail Airport Shuttle to the Sebastian Vail. We operate Denver to Vail Transportation and Eagle Vail Airport Shuttle to the Sebastian Vail, year round, in all weather conditions. Give us a call today for Denver and Eagle airport shuttle, limo service and transportation to the Sebastian Vail. Posted on Wednesday, January 17th, 2018 at 3:57 pm. Four Seasons Vail Airport Shuttle Limo Transportation and Taxi Service to Eagle Vail Airport and Denver International Airport. Trust Eagle Vail Express with private luxury transportation from Denver to Four Seasons Vail and Eagle Vail Airport Shuttle to the Four Seasons Vail. We operate Denver to Vail Transportation and Eagle Vail Airport Shuttle to the Four Seasons Vail, year round, in all weather conditions. Give us a call today for Denver and Eagle airport shuttle, limo service and transportation to the Four Seasons Vail. Posted on Wednesday, January 17th, 2018 at 3:25 pm. Beaver Creek Lodge Airport Shuttle Limo Transportation and Taxi Service to Eagle Vail Airport and Denver International Airport. Trust Eagle Vail Express with private luxury transportation from Denver to Beaver Creek Lodge and Eagle Vail Airport Shuttle to the Beaver Creek Lodge. We operate year round in all weather conditions. Give us a call today for Denver and Eagle airport shuttle, limo service and transportation to the Beaver Creek Lodge. Posted on Thursday, November 13th, 2014 at 11:25 am. 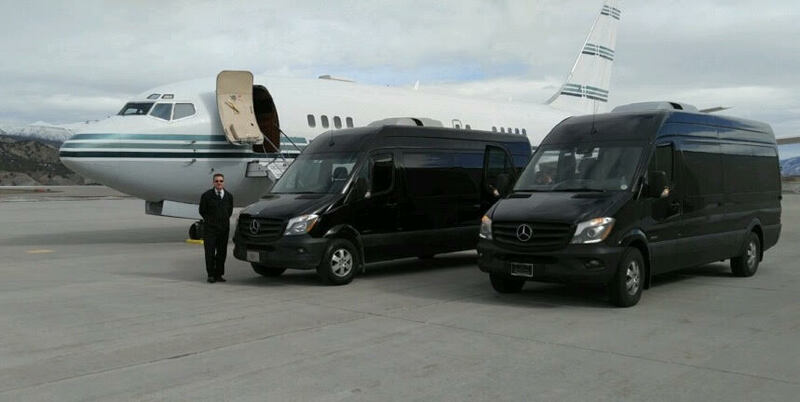 Denver to Vail Transportation and Denver to Vail Limo Service. Call 970-376-6284 We offer private luxury Sedan Car Service, SUV and Executive Mercedes Sprinter Van Airport Shuttle and Transportation services from Downtown Denver and the Denver Airport to Vail and Beaver Creek Colorado. We offer prompt and professional Denver Airport Transportation and Denver Airport Limo Service to Vail and Beaver Creek Colorado. When looking for a Denver to Vail Shuttle please consider the team at Eagle Vail Express. We have been in business since 2001 and we have an A+ rating with the Better Business Bureau as well as working with all Vail Hotels and Beaver Creek Concierge staff. We pride ourselves on our reputation as the Premier Vail transportation service. 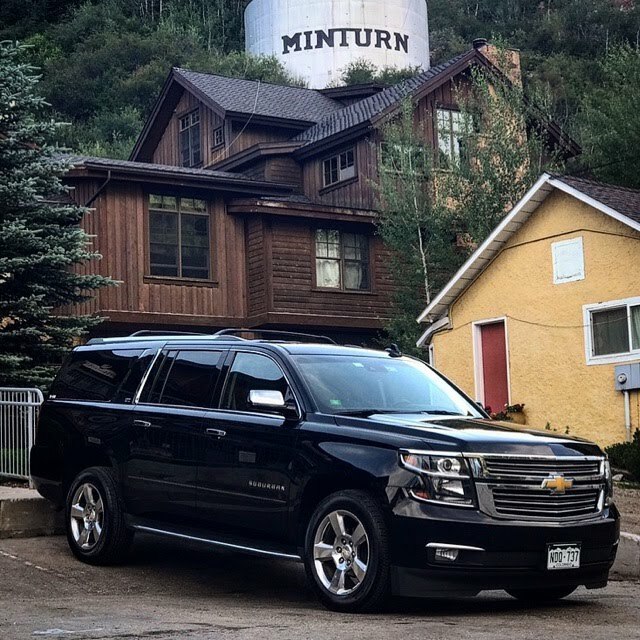 We have been providing Denver to Vail Transportation since 2001 and we know the road and the weather conditions better than most Vail Limo companies. 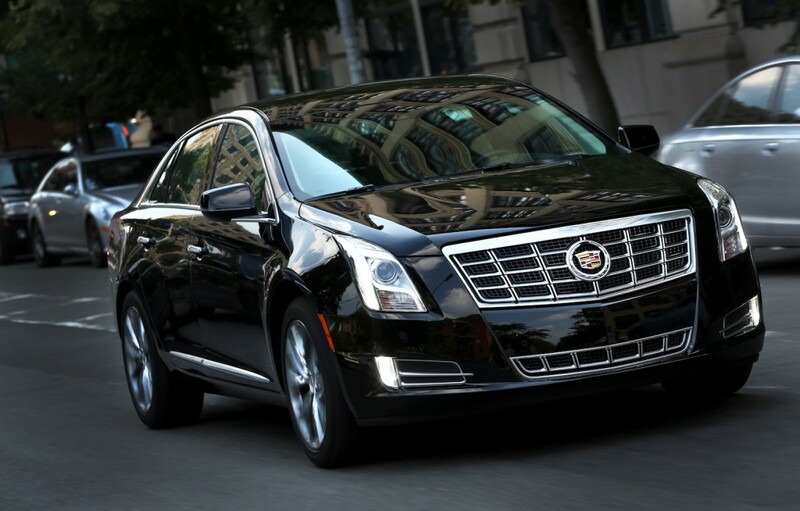 Our luxury vehicles and professional drivers will make all the difference in your Denver to Vail Transportation. Posted on Tuesday, December 17th, 2013 at 9:43 am. Vail Limo from the Eagle Vail Airport and Denver Airport to Vail and Beaver Creek Colorado. We offer the premier Vail Limo Service with ultra clean vehicles equipped with winter snow tires, professional drivers, proper insurance and the best limo service in Vail Colorado. 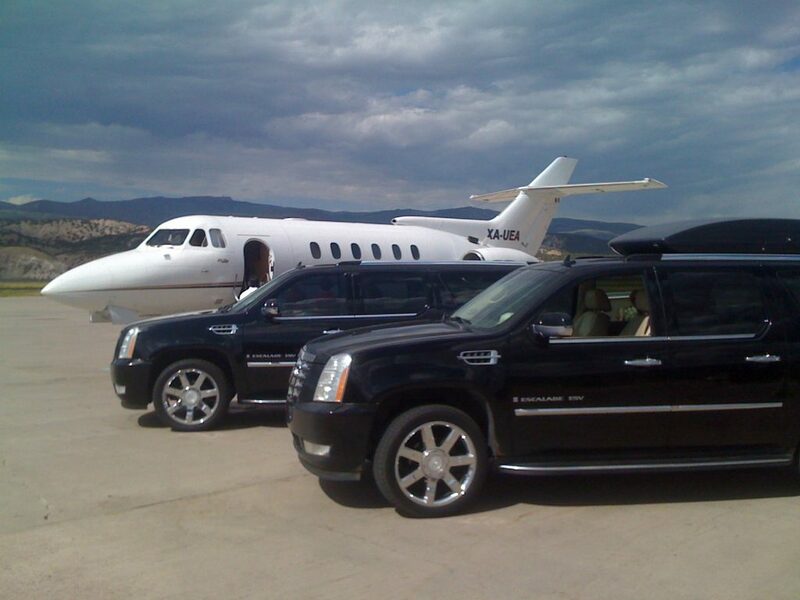 Give us a call tody to book your limo to Vail and Vail Airport Limo and Vail Taxi services. We offer competitive airport limo prices and around town service like a vail taxi. Diont stand in the freezing cold – call Eagle Vail Express for the best Vail Transportation from Denver Airport and Vail Airport to Vail Beaver Creek and Aspen. Posted on Saturday, December 14th, 2013 at 11:25 am. Vail Transportation and Vail Limo Service with Eagle Vail Express get you from Denver to Vail and Beaver Creek safely and comfortably. 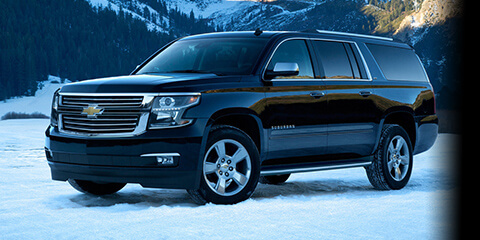 We offer 4wd and AWD Cadillac Escalades and Chevy Suburbans to transport you from the Eagle Vail Airport and the Denver Airport to Vail Beaver Creek and Aspen, Colorado. We have a BBB A+ rating and our drivers are the most professional in the business. Please contact us today to set up Vail Transportation from the Vail airport to your hotel as well as for nights on the town for a similar price to a Vail Taxi for dinners and special events as well as skier shuttles and wedding transportation in Vail, Colorado. Call Eagle Vail Express on 970-376-6284 for the best Vail Limo and Vail Transportation service. Posted on Friday, March 9th, 2012 at 7:22 am. Vail Taxi Service with Eagle Vail Express 970-376-6284 Offering Vail Taxi in Luxury SUV’s and Executive Vans – Vail Taxi with a BBB A+ rating. Posted on Thursday, November 25th, 2010 at 6:23 am. Posted on Thursday, September 2nd, 2010 at 1:39 pm. or Call 877-824-5397 to book your Denver Limo to all Denver Hotels and properties.